Graham White - Intl. Business Machines Corp. 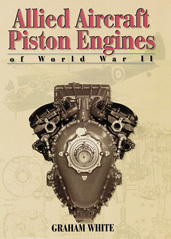 If you do not have access to SAE MOBILUS via username/password or institutional access, you can still purchase the Book, Allied Aircraft Piston Engines of World War II.